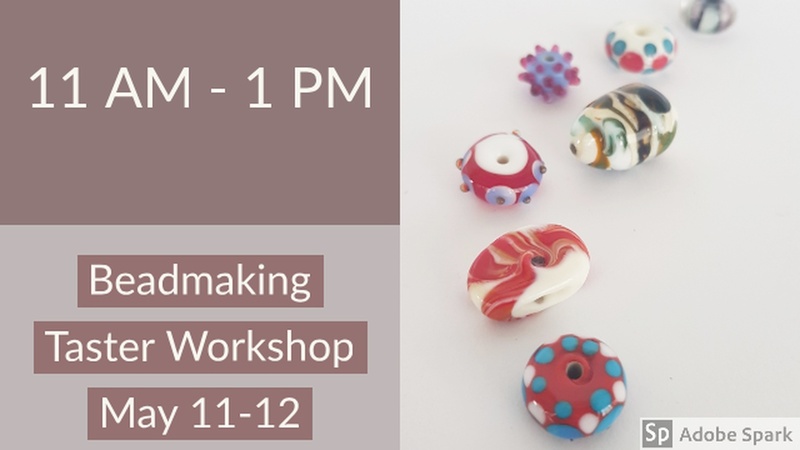 Continuing the new Glass Program at Yadawi, we have designed new Taster Workshops that allow you to learn about the techniques, make beads and have a taste of beadmaking over the course of two days. Lubna Saif Abbas will be leading the Soft Glass Tasters and Mohammed Al Duwaisan will be leading the Borosilicate experiences. Please see the date, times and description below. 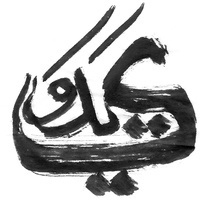 NOTE: We welcome all creatives 16 years and older. - Safety practices, Work area set up. Proper Mandrel preparation. Getting use to work with glass and fire. 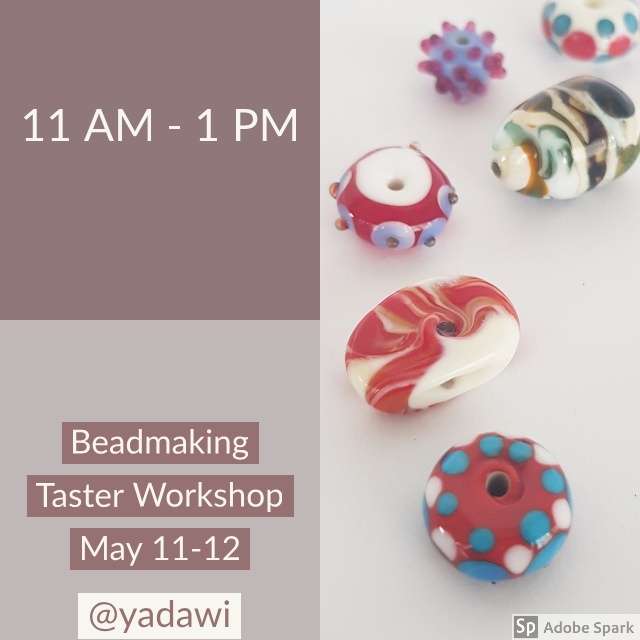 Once you have successfully participated the 2 day workshop you will receive a Yadawi Certificate of Completion along with a complimentary Torch Time Coupon for 3 hours.